My daughter had a friend over and they were playing outside. Suddenly, they ran into the house frightened and screaming. Whether it be real or imagination, the girls story sounded detailed enough and they looked frightened enough, that my wife loaded them in the car and they drove down into the yard and parked near the tin shed. They walked around to the back of the shed where an old six-by-eight outhouse had been moved onto the farm recently. The girls screamed for my wife to not open the door. It was quiet outside the small faded wood-planked three-seater. My wife swung the door open, but it did not open at first. It felt as if someone pushed from the other side. She gave it another shove, and this time the door moved a half foot. Enough to let light in. She could see why the door hadn’t opened more freely. A drift of snow had formed inside, had blown in through a small crack. A quick look inside revealed nothing. But twenty minutes before, the small building had provided much more in the way of activity. The two young girls had headed to the shed to get a shovel when they heard a loud ding, “like the sound an elevator makes,” my daughter recalled. 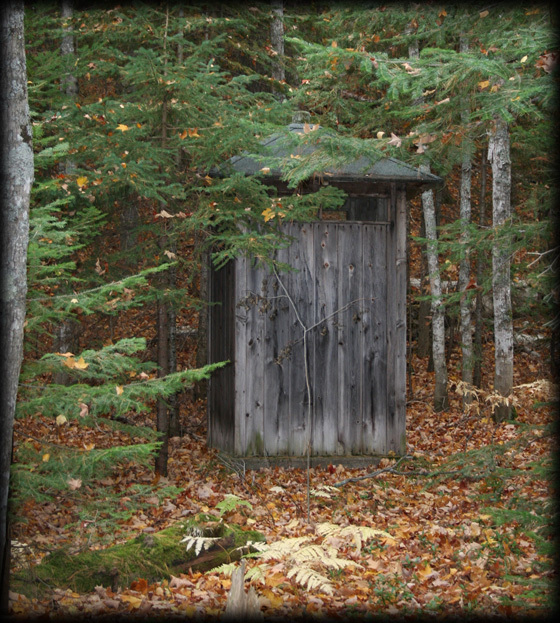 It came from the direction of the outhouse. It got their curiosity up and they walked up to the door, where not a track could be found in the snow. My daughter reached out and pushed the door open a sliver. That is as far as it would go. Inside, both girls immediately saw what they interpreted to be a green flashing light. At that point, they turned and ran for the house. They had only run twenty yards when they heard a large crashing noise behind them. My daughter had been carrying a small suitcase which contained toys. At the sound of the crash, both girls screamed, my daughter dropped the suitcase, and both ran as fast as their feet could take them up to the house. A kids story, a strange phenomena? For sure, another unexplainable event. A friend and I were hanging out on a gravel road one night, discussing girls, high school politics, girls and drinking beer. And yea, I know, drinking beer, seeing things; they could have some effect on each other, but believe me, we were in pretty good shape on this particular night. We had only been there maybe a half hour, when we both suddenly became aware of a strange light in the sky, probably about a mile to our front. I was very familiar with planes, jets, etc., flying overhead enroute to the Minneapolis-St. Paul airport and what they would look like. This light was brighter than stars, and moved as if it were a plane, only it didn't move in one direction. Instead of steadily moving away from us as we would expect it to, it went left and right, and left and right, on several occasions. Silence had taken over the car for over ten minutes when I finally asked my friend. Are you watching the same thing I am. He immediately replied. Yep. That is really strange. Not more than a few years earlier, there had been a report in one of the local papers about a UFO sighting not far from where we were at. 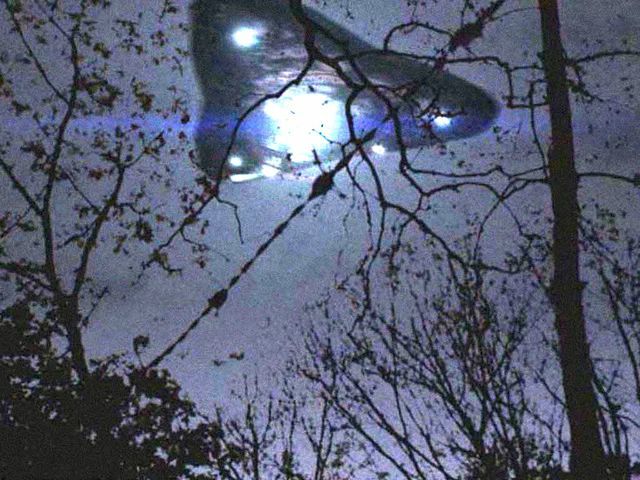 We briefly talked about that sighting as we headed for the light to see if we could get closer to it. By this time, It had made its way out a couple miles. We drove for maybe two miles, keeping it in sight, when suddenly it just disappeared. Another unexplainable event.